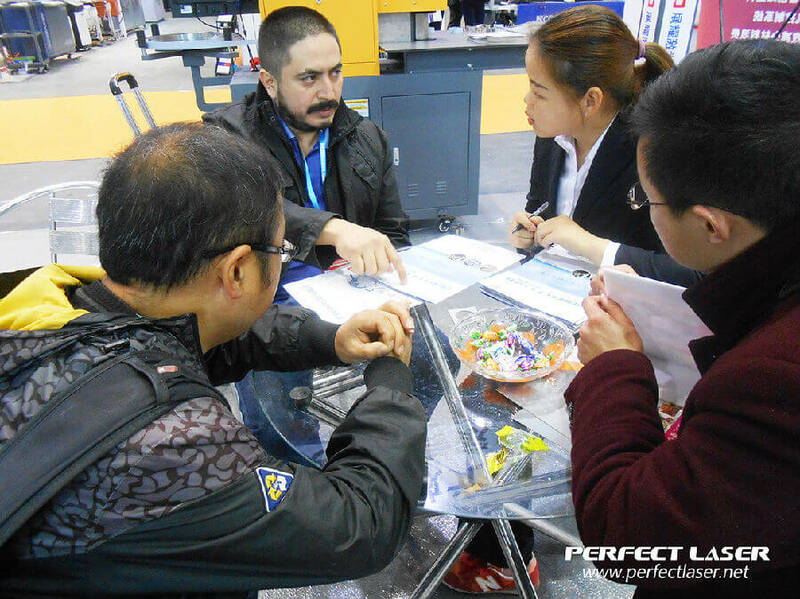 March 8-11, 2017, the 25th International Advertising Technology and Equipment Exhibition was held in Shanghai, Perfect Laser(Wuhan) Co., Ltd. was invited to arrange the relevant staff on schedule to participate in the exhibition. On the exhibition, Perfect Laser showed our star products - fiber laser metal cutting machine, laser welding machine, bending machine, its perfect performance makes the domestic and foreign customers have stopped asking. And their processing effect bring strong Interests to customers and earned many praise. Perfect Laser booth to exquisite, atmospheric design at the show is particularly eye-catching, fully demonstrated our pursuit of globalization, modernization and innovation of the corporate philosophy, to come to visit the exhibition customers left a deep impression. After the show, Perfect Laser ushered another sales hot season in 2017 , by telephone and e-mail to come to ask and order the machine at home and abroad customers is an endless stream. 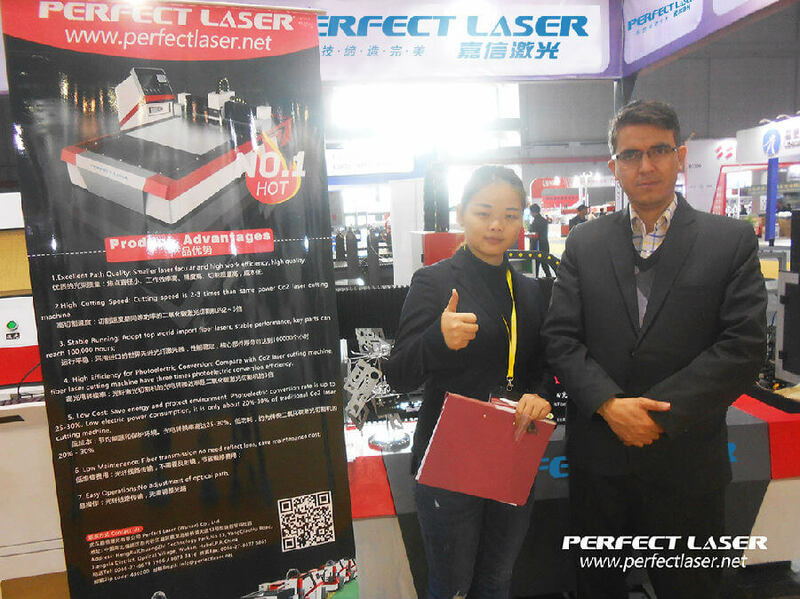 Through this exhibition, it greatly enhance our Perfect Laser in the country and the world laser industry visibility and status. 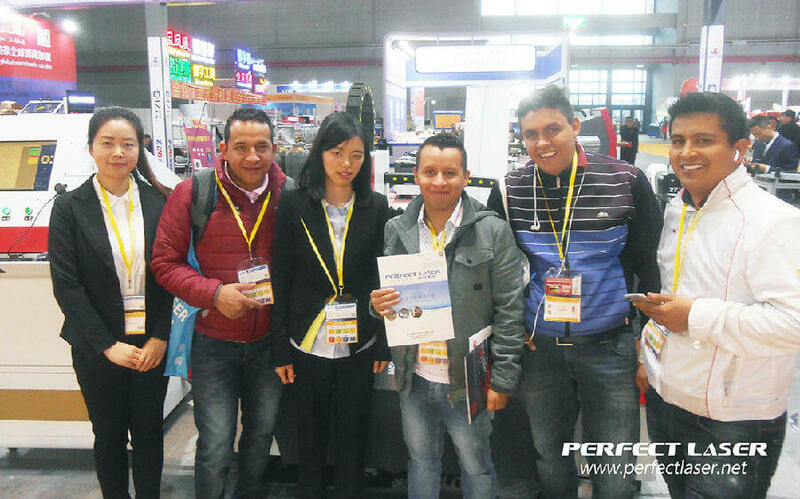 In the joint efforts of Perfect Laser’s people, the successful conclusion of the show. 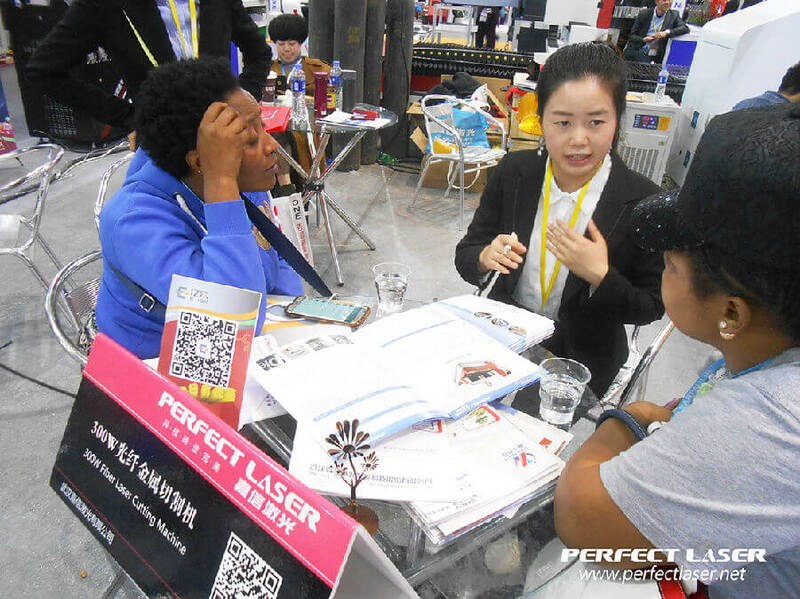 We Perfect Laser is willing to work together with domestic and foreign customers, with colleagues at home and abroad, the elite cooperation, mutual win-win situation, to establish long-term friendly relations of cooperation!